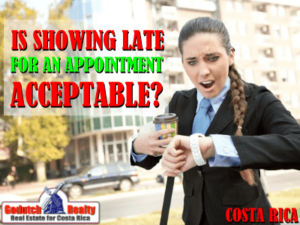 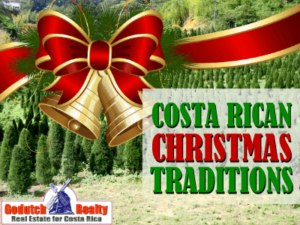 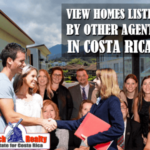 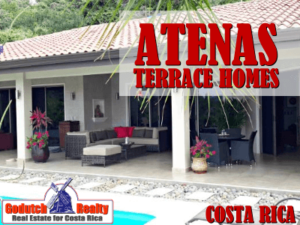 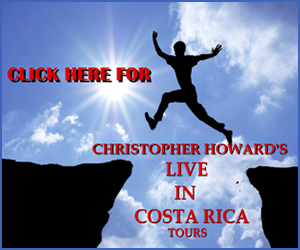 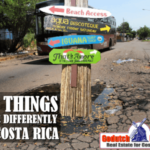 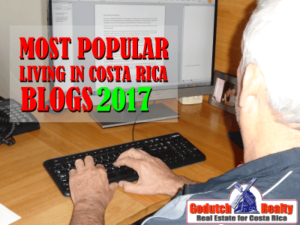 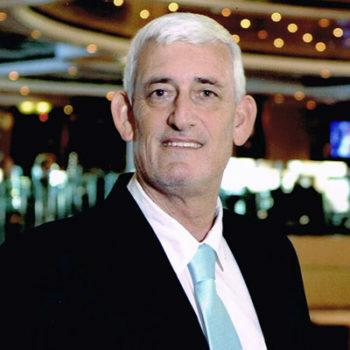 Is showing late for an appointment acceptable in Costa Rica? 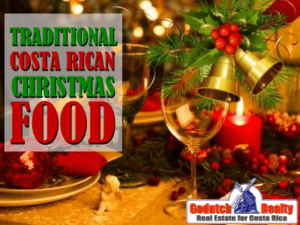 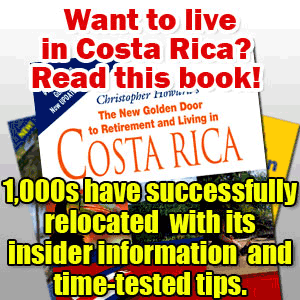 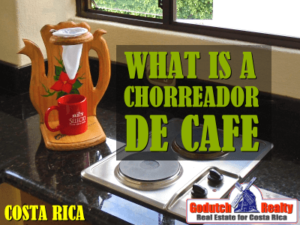 What is a chorreador de cafe in Costa Rica? 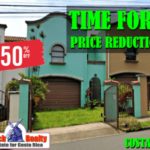 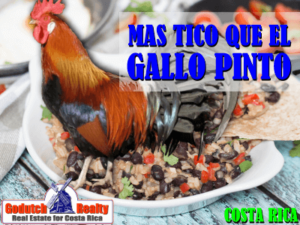 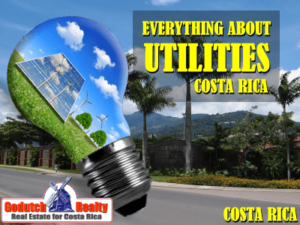 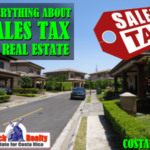 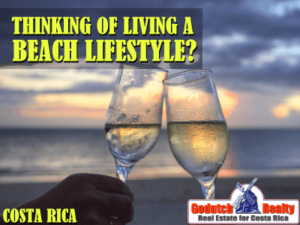 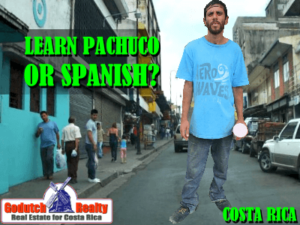 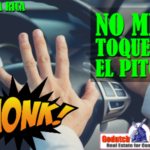 Do you want to learn Pachuco when you live in Costa Rica?